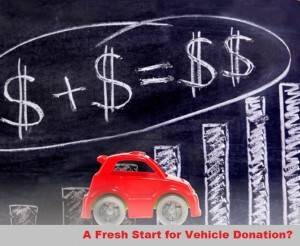 has caused a sharp decline in vehicle donations. 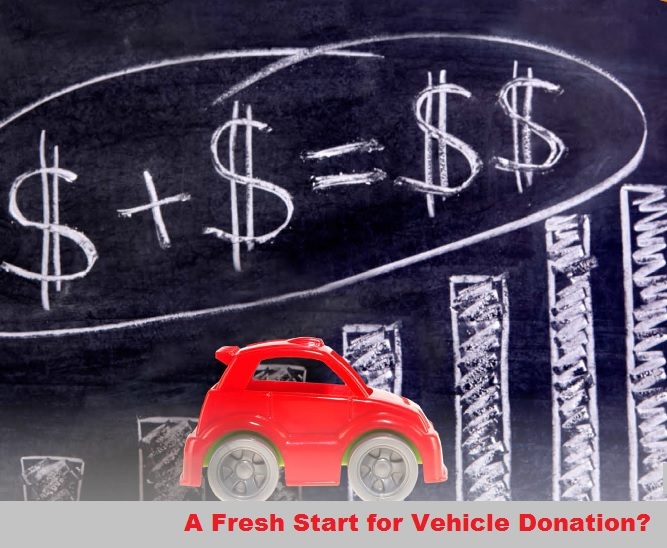 has some certainty upfront, which has discouraged donation as a viable option. an inspection of the vehicle’s physical condition. That would yield certainty for the donor while preserving the important tracking and enforcement objectives of the 2004 reforms. As of September 1, the coalition working to push this bill through Congress had secured 135 cosponsors, including 28 bipartisan members of the congressional tax committee. You can also join the many other charities working together with our informal coalition to enact this legislation by contacting us. Thank you so very much for once again accepting my request for a scholarship. You guys are truly amazing! I am so grateful for all that you have done. I am in my third semester here at SLCC, I am almost finished with my pre-requisites to get in to nursing school. I will be able to apply next fall. I hope I have exceeded expectations you had for me. I can honestly and proudly say that I have exceeded my own expectations I had for myself in college. Once again, I thank you so very much. Because of all my kidney problems and my transplant, the National Kidney Foundation will always have a special place in my heart for all that you do.